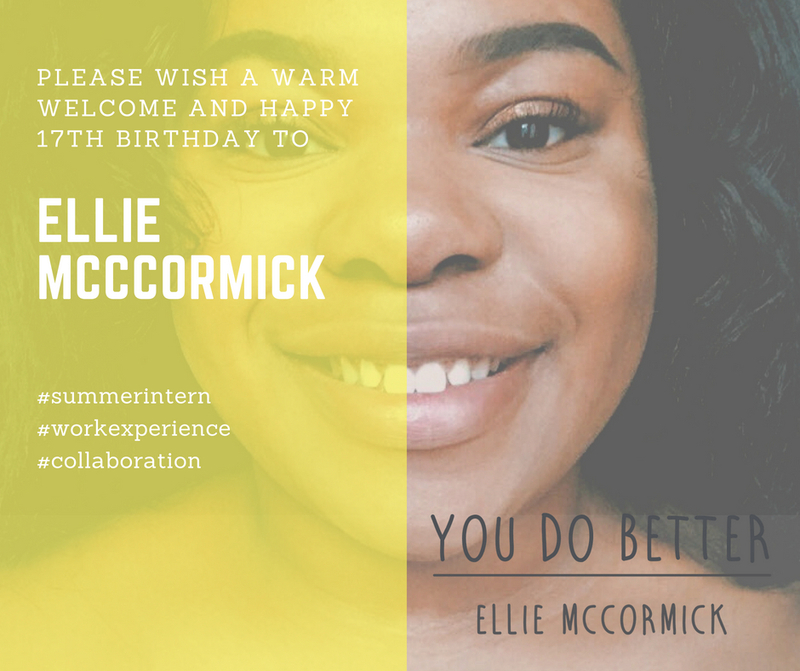 Please wish a warm welcome and happy birthday to Ellie McCormick – who joins the You Do Better team as a summer intern! Ellie will gain valuable work experience as well as support to Ruby Edwards and Associates at their busy local business. You Do Better provides Business Support – when and where you need it. PR – Communications, Content, Project and Social Media Management as well as Networking and Events – as a Partner at #WorcestershireHour. You Do Better are supporting us with the FOB2018 on 14th September. Welcome and happy 17th birthday Ellie!